The Convention Centre of the Eko Hotels and Suites, Victoria Island, Lagos, on Sunday hosted this year’s coronation ceremony of the Miss Nigeria Beauty Pageant amid glitz and glamour. Tagged “One Nigeria, One Crown”, the grand finale featured beauty parade, music, dance and comedy. 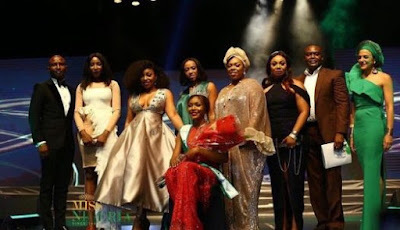 25-year-old Enugu representative, Chidinma Leilani Aaron was crowned the 42nd Miss Nigeria in the star studded event. She took home N3 million, a luxury apartment and a car. Chidimma who is a native of Anambra state and a graduate of Business Administration from Lead City University in Ibadan, Oyo state represented the southeast zone. Chidinma Aaron took over the crown from Mildred Ehiguese who won the 2017 edition. 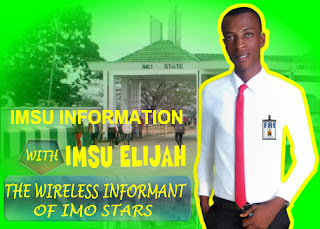 The youth corps member and chef, who is currently serving as a Customer Relationship Manager in a private company, has worked as a model, presenter and actress. The event kicked off with eighteen contestants, but they were pruned to twelve finalists who include, Ntan Nton, Egede Lagele, Thomas Mseve, Ameh Munirah, Otunba Ifunaya, and Shitta Remilekun, Tizhe Usa Miriam, Okudili Odinaka Doris, Agida Stephanie, Ugwu Ijeoma, Aaron Chidinma Leilani, and Dunu Chisom Olivia. However, the twelve finalists were further cut down to five, namely Dunu Chisom, Ntan Sharon Nton, Ameh Munirah, Agida Stephanie and Chidinma Aaron. 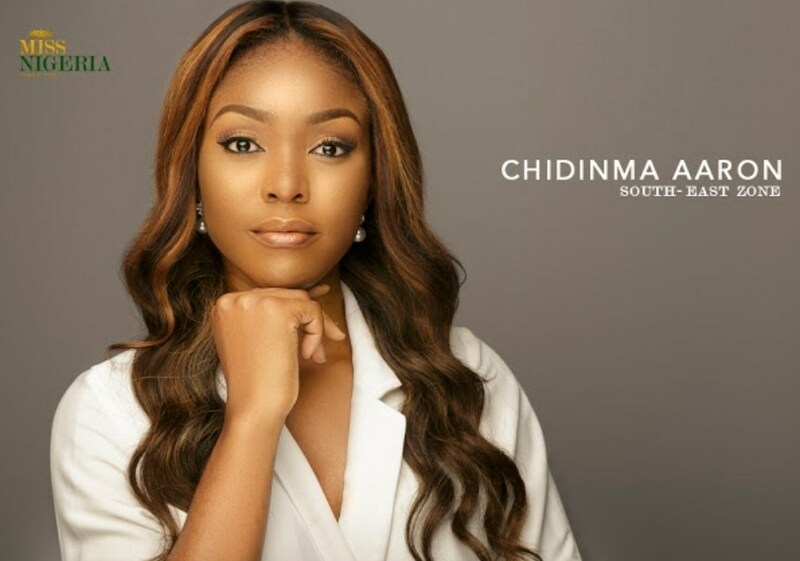 Chidinma Aaron was eventually crowned Miss Nigeria 2018, while Ameh emerged the second runner-up and Dunu was named the first runner-up. 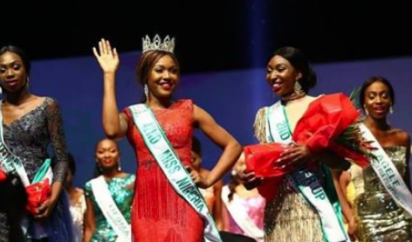 Also, the 40th Miss Nigeria queen, Chioma Obiadi, who decorated the second runner-up, Dinu, spoke on the need to keep the flag of one family flying, as good ambassadors to Nigeria. The event attracted a host of celebrities including 2018 Big Brother Naija housemate – Tobi Bakre, musicians – Dede Mabiaku, Johnny Drille, and comedian Bovi. Ayo Bankole, a renowned saxophonist, also thrilled the audience with some saxophone rendition. Contestants showcased their Nigerian traditional attire and evening wear as designed by Maryam Elisha, CEO, ‘Rikaoto by Me’. 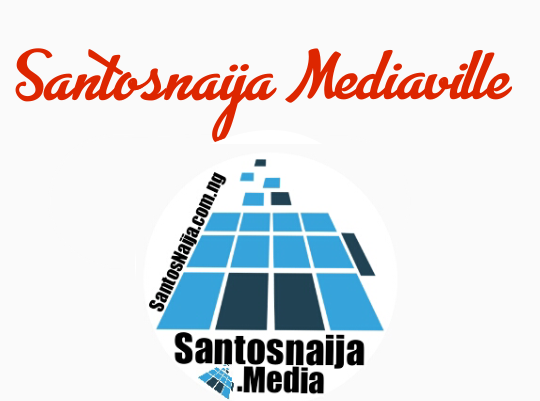 The event was hosted by Ebuka Obi-Uchendu and Kaylah Oniwo. The judges include Rita Dominic, Tatiana Moussalli, Konye Nwabogor, Fade Ogunro, Uredi Grace, Jasmine Tukur, David Wej, Lessi Peter Vigboro, and Osepiribon Ben-Willie among others. Fidelis Anosike, the organiser and chairman of Folio Media Group, noted that the Miss Nigeria pageant had improved over the years. “Yearly, the Miss Nigeria theme has remained empowering women beyond beauty, as organisers seek to consider applicants beyond physical looks alone but their intellect which matters a lot.” he said. Also at the event, Helen Prest, the 1979 and 16th Miss Nigeria, said the Miss Nigeria pageant had become a major empowerment boost for Nigerian girls for over 60 years. “If given enough boost, women have the capability of changing the face of the world. That is why the organisers of Miss Nigeria have remained consistent in encouraging young girls.” she said. The Miss Nigeria Organisation selected the eighteen finalists after various screening processes from forty contestants that were pre-selected from the auditions held nationwide in Lagos (West), Owerri (East) and Abuja (North) in October. The celebrities and influencers present commended the efforts of the organisation in maintaining the quality of queens that have been produced by the organisation since inception.